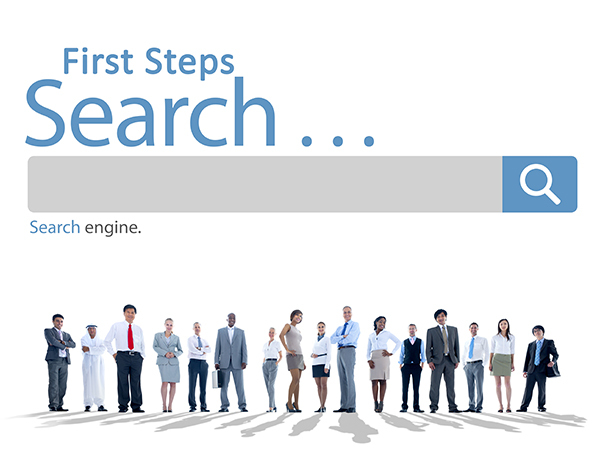 Everyone wants to be in the #1 spot on the search engines. But if you want that ranking you need to know the first steps in getting your website ranked in Google. Having mentioned it, I’ve put together the list of the first steps needed to get your website ranked in google. I’ll progress with additional steps to ranking as this series progresses so stay tuned! Your first steps in getting your website ranked in Google require nothing other than your website itself. There are 2 segments to getting ranked online… “On Page” and “Off Page”. On Page is what we’ll be discussing here today. Remember… If you don’t do On Page optimization you will NEVER rank in the search engines. Can I be more emphatic? No, because it’s truer than you might ever think. Search engines look for notifiers of what a page is about when they come to your website. YOU have to make the website friendly to the search engines to ensure they get the proper information and then rank you for what you need to be found for. Title Tags: What are Title Tags? These are the characters of text that you display on the top tab (title) of your website. Title tags help let the search engines know what the page is about. H1 Tags: H1 tags are important to your page. Your keyword should appear at least once with H1 on the page and within the first sentence if possible. Keyword Density: You should have approximately 1.5 – 2% density of the keyword your are trying to optimize for in your page. So 1-2 times per every 100 words. Alt Tags: Alt tags are tag that display (when for example) an image is not able to be displayed. The Alt Tag describes the image. Your keyword should be included as an Alt Tag. These are just a few of the First Steps in Getting Your Website Ranked in Google. Coming soon…. our white paper on “On Page” optimization.